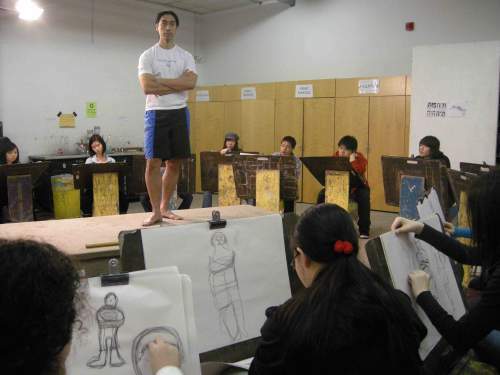 Focus: Visual arts courses focus on art appreciation and studio activities. Students analyze and interpret works of fine art, works in applied design, and works in crafts. Through practical activities, they design and create art works and products, and experiment with a variety of media and processes. This course requires students to actively explore dramatic forms and techniques, using their own ideas and concerns as well as sources selected from a wide range of authors, genres, and cultures. Students learning will include identifying and using the principles of space, time, voice, and movement in creating, sustaining, and communicating authentic roles within a drama. Students will assume responsibility for decisions made in the creation and presentation of the drama, and will analyze and reflect on the experience.